With the news of the FT taking a controlling stake in Alpha Grid, does this pave the way for the next gen of Content/Branded marketing? Today’s news that the Financial Times has acquired content marketing firm Alpha Grid is further evidence of the seismic shifts taking place in the world of media and communications. 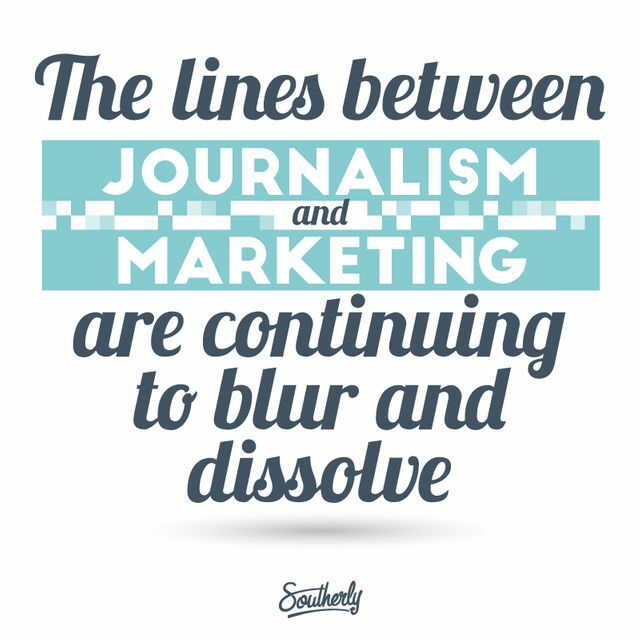 The lines that used to exist between the disciplines of journalism and marketing are continuing to blur and dissolve, creating opportunities for media companies and corporates alike.